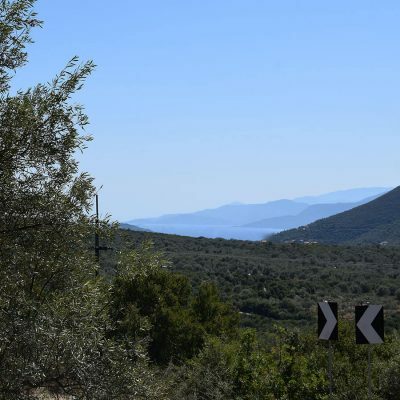 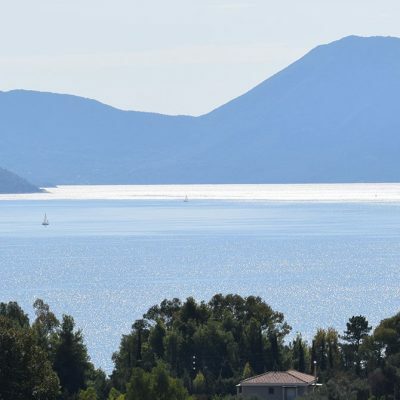 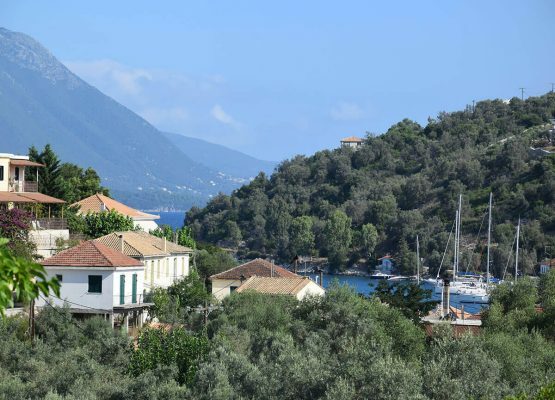 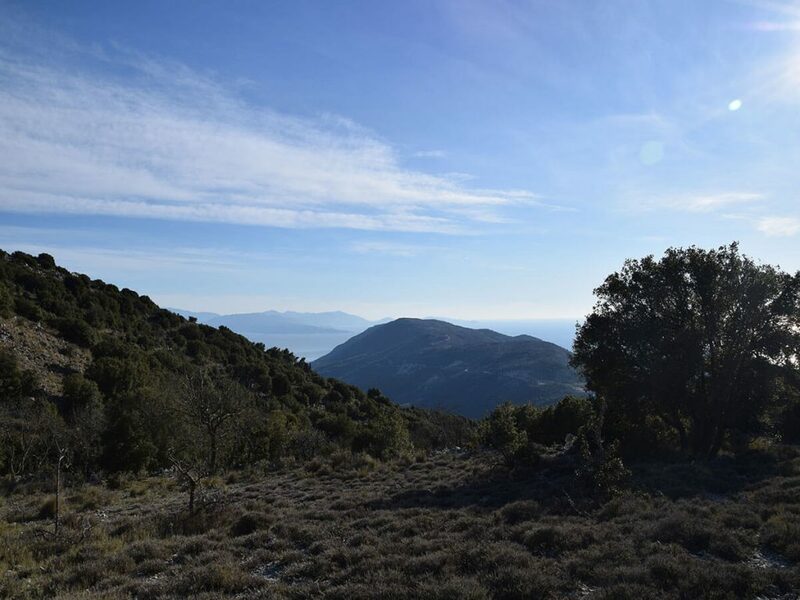 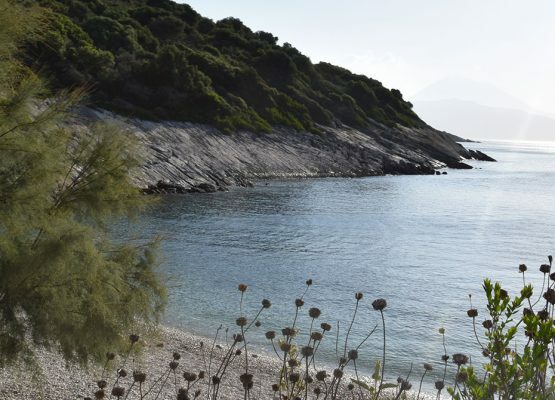 Plot of land with excellent view is available for sale in Hortata, Lefkada. 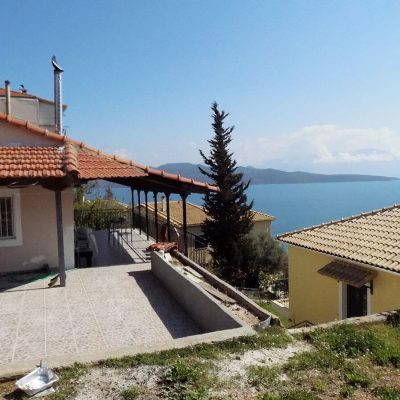 The property is on the top of the hill with a breathless view. 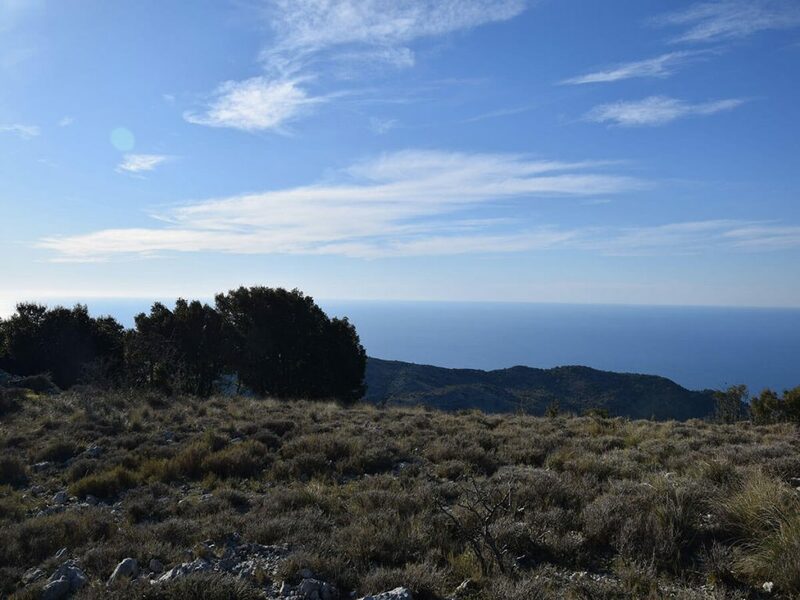 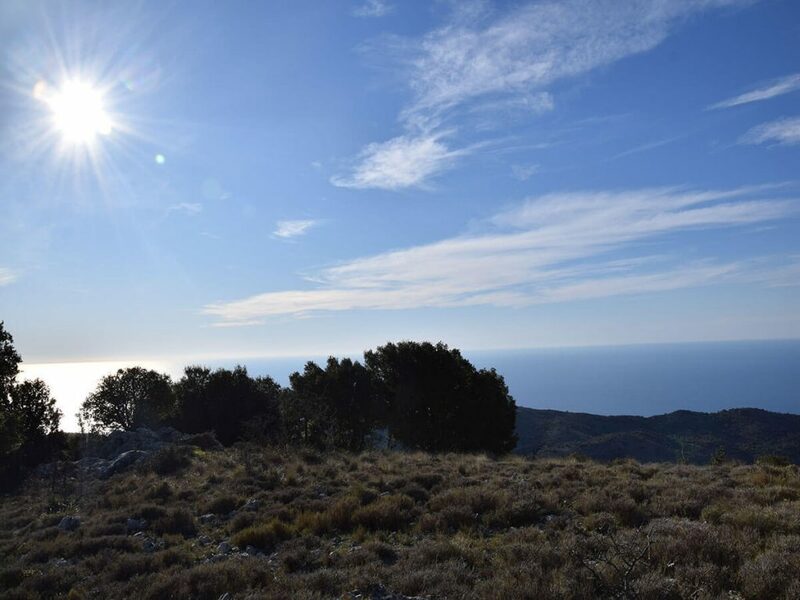 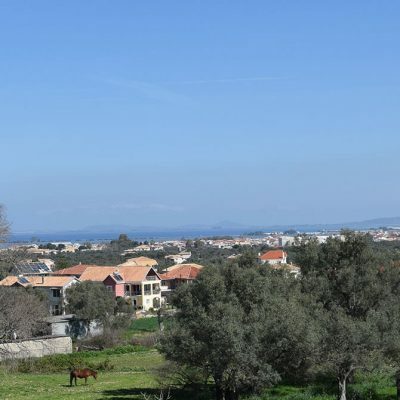 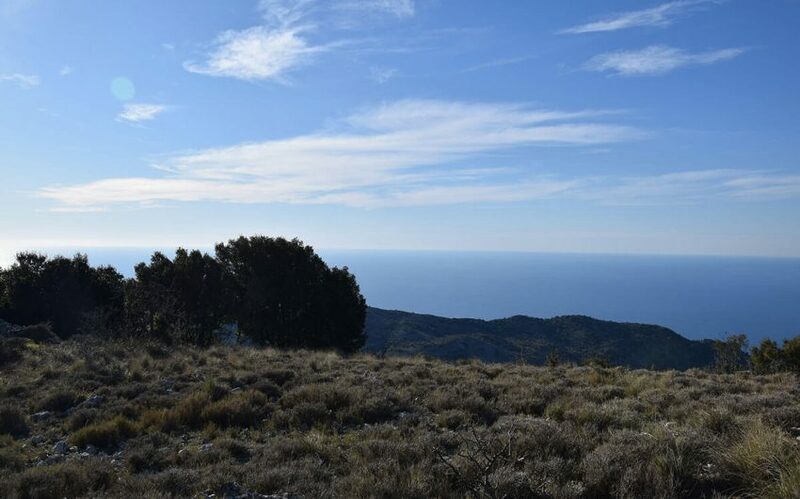 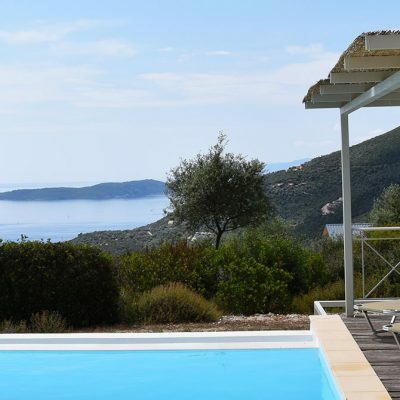 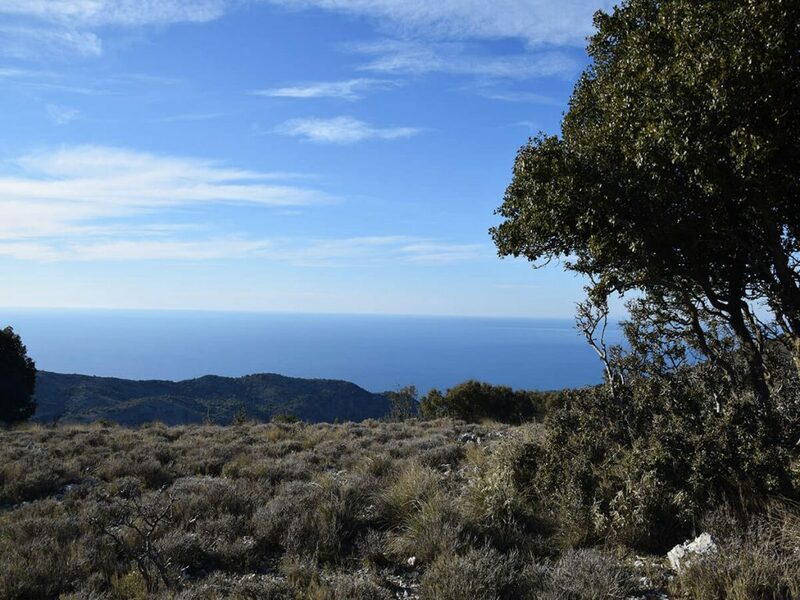 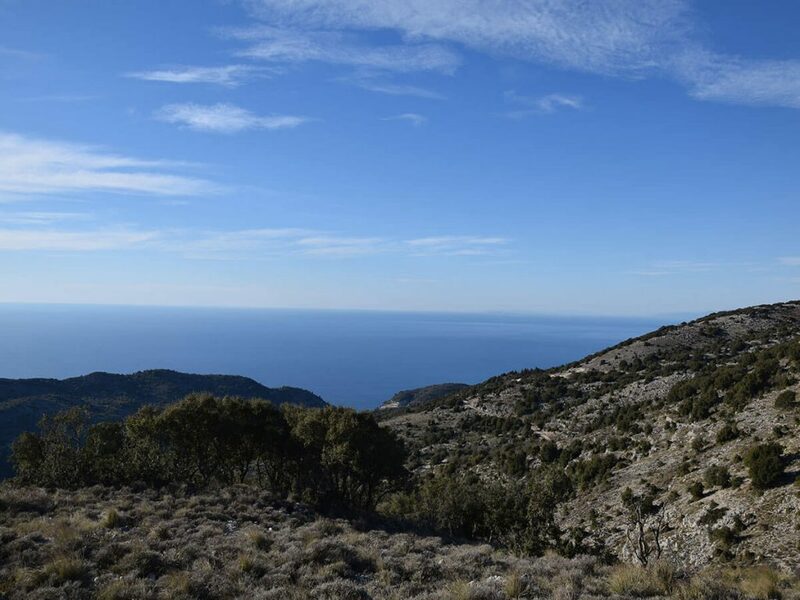 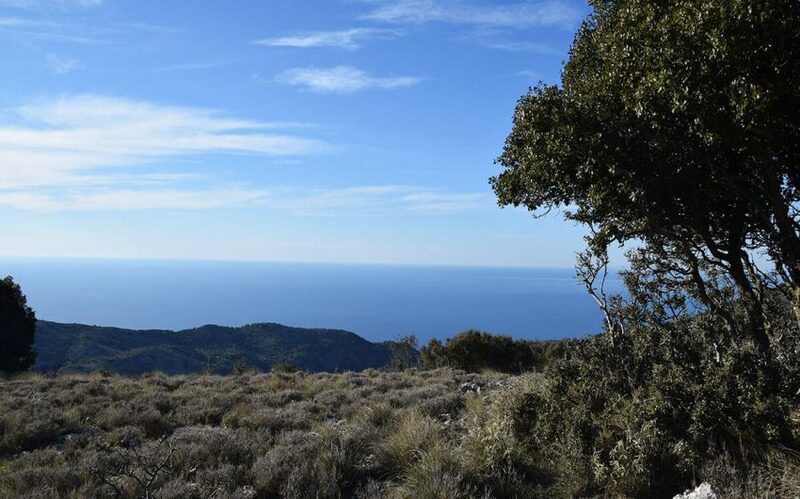 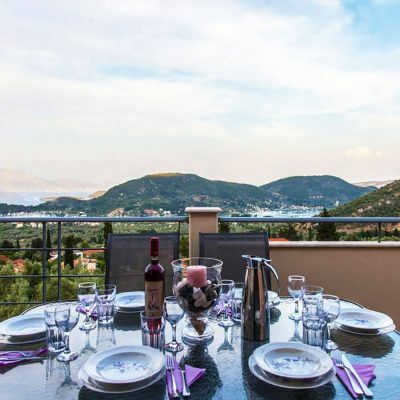 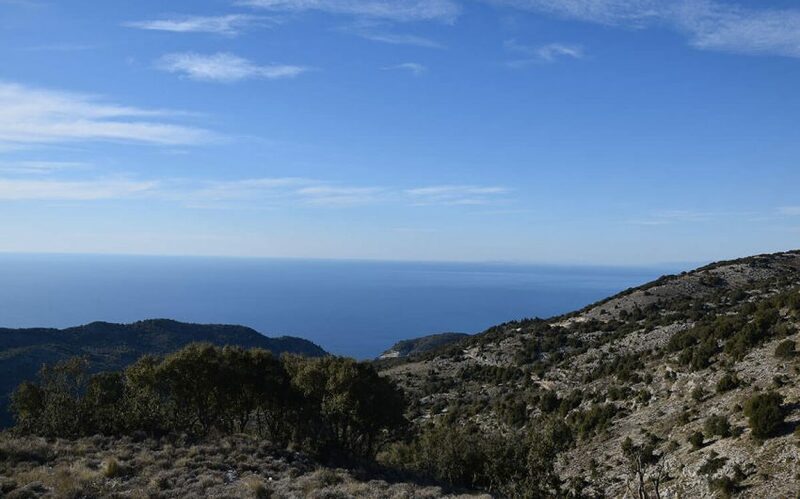 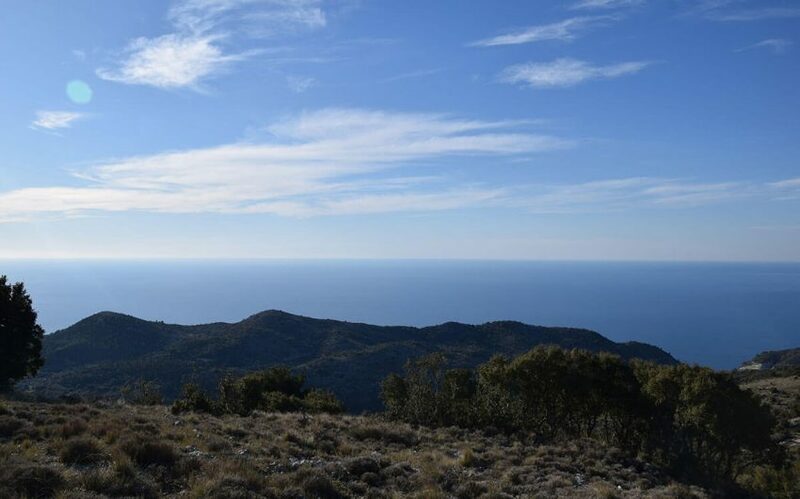 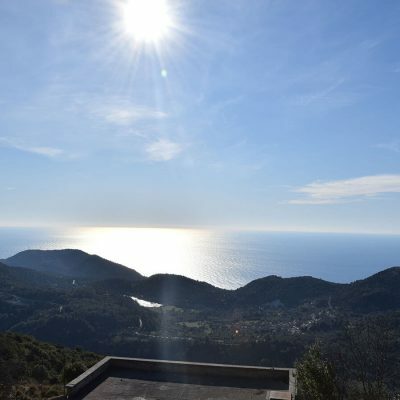 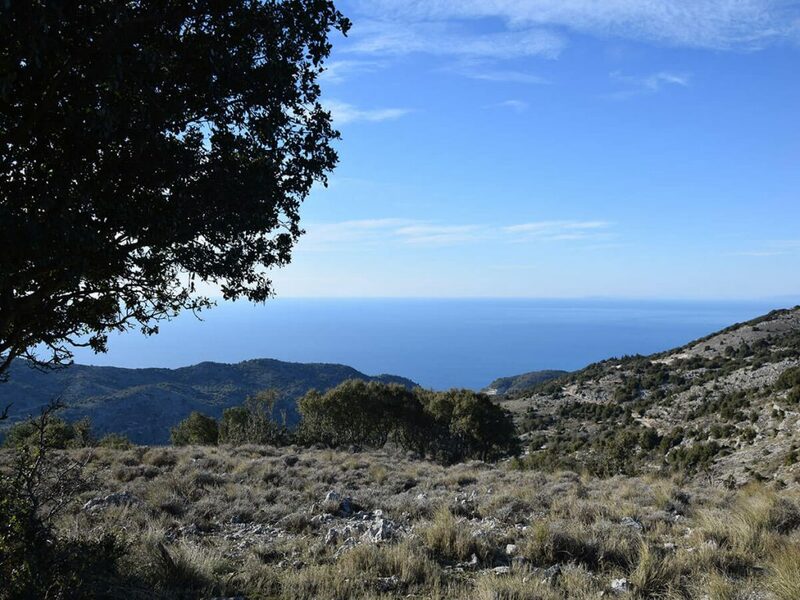 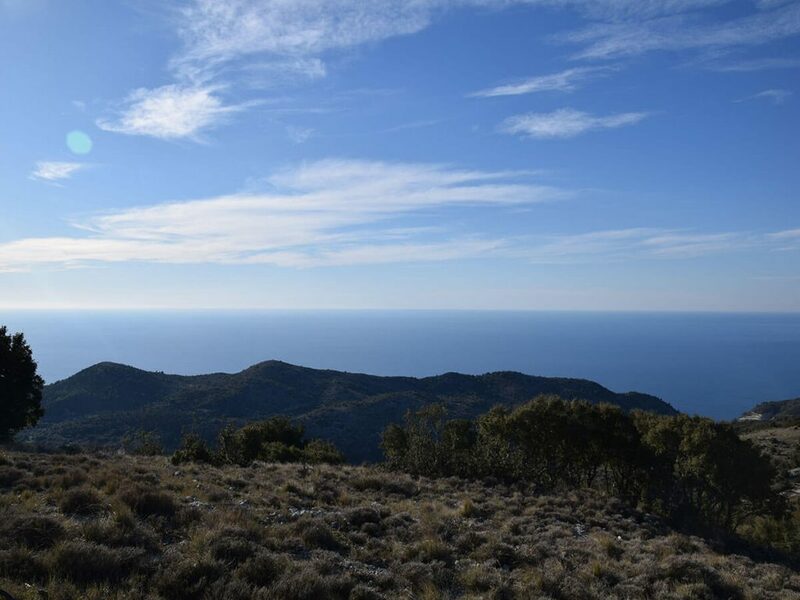 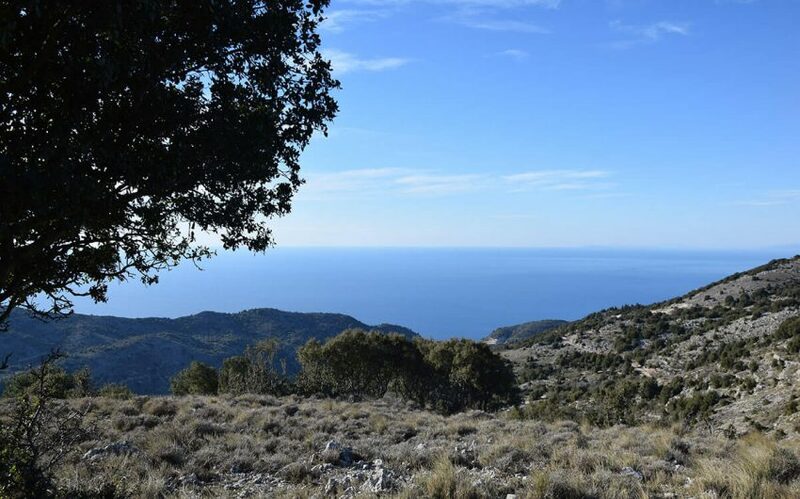 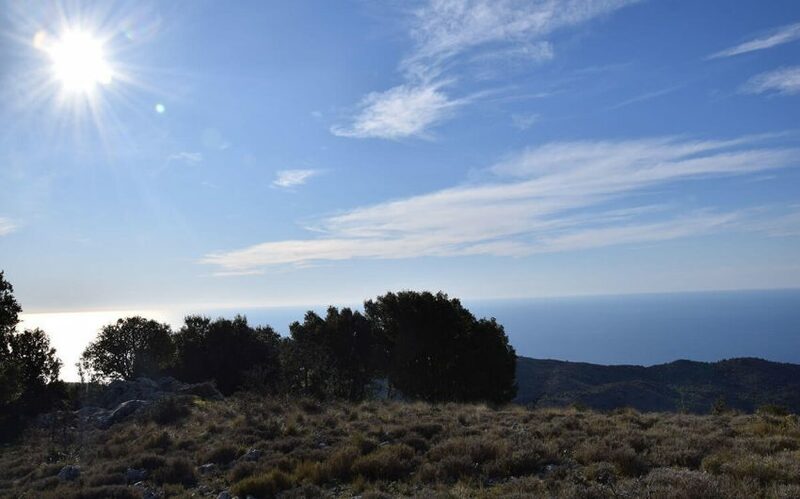 The panoramic and unobstructed view to the endless blue of the Ionian Sea and the sunset make the area suitable for the construction of luxury villas for rent. 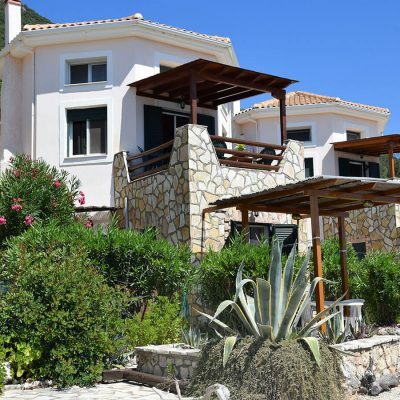 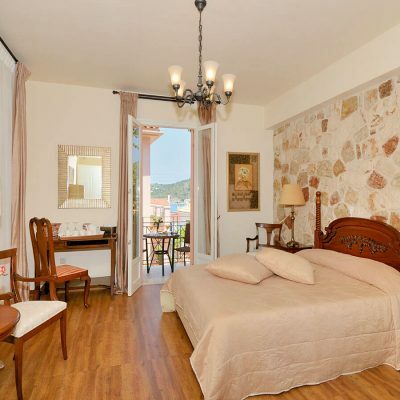 It is ideal also for your holiday villa, since it is offered a unique tranquillity and peace. 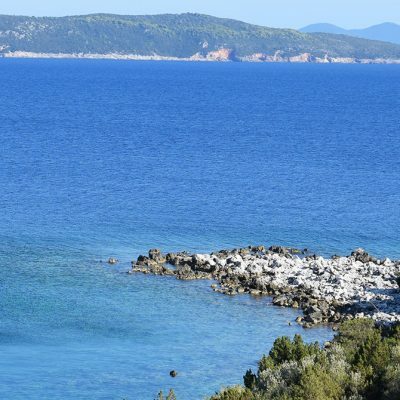 Moreover it is near beaches. 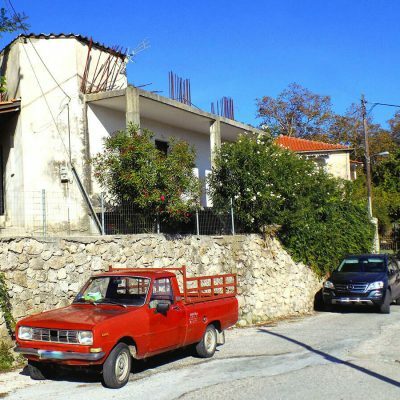 Access is via a community road. 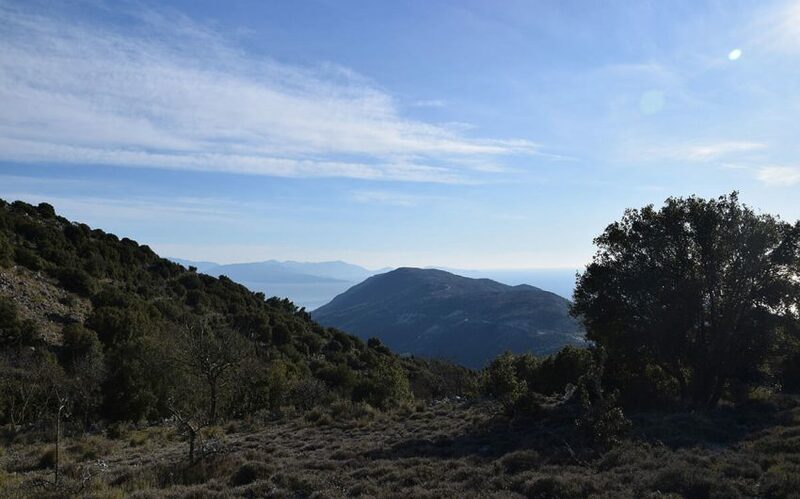 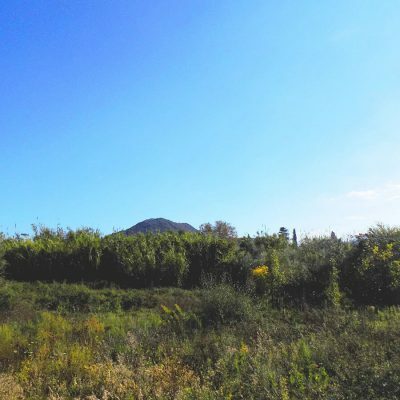 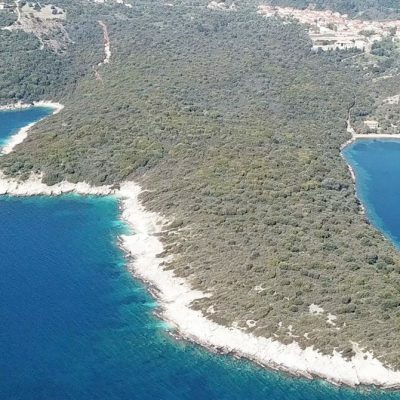 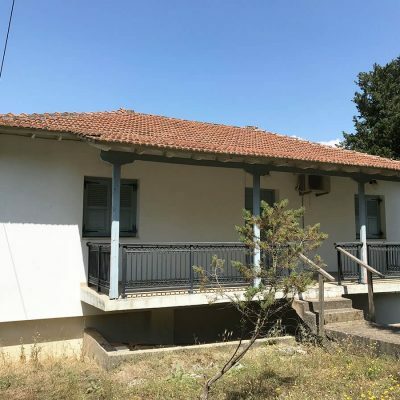 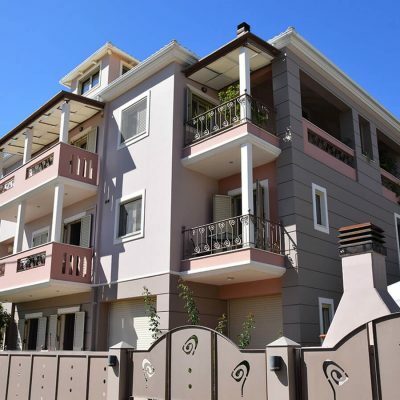 Investment plot in Limoneri, Meganisi.